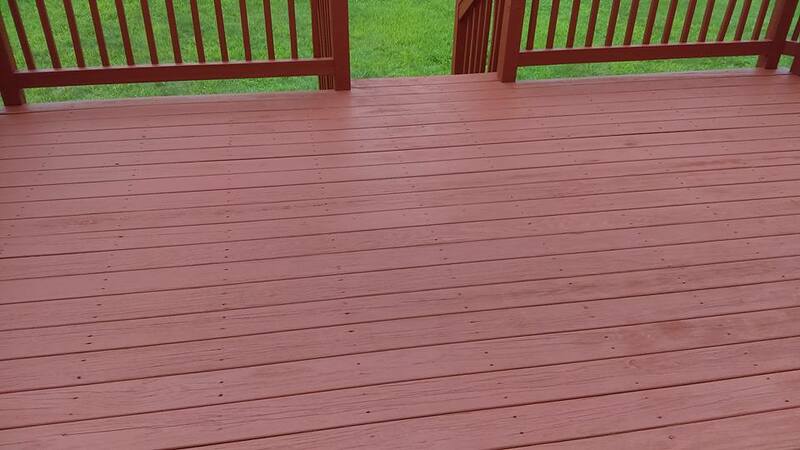 This Deck Staining and Repair job took place in Macungie PA. 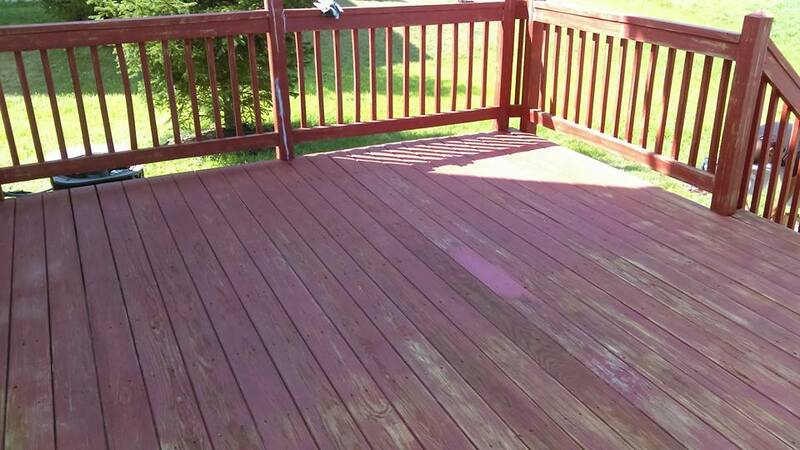 The deck was in pretty bad condition at the time we started. 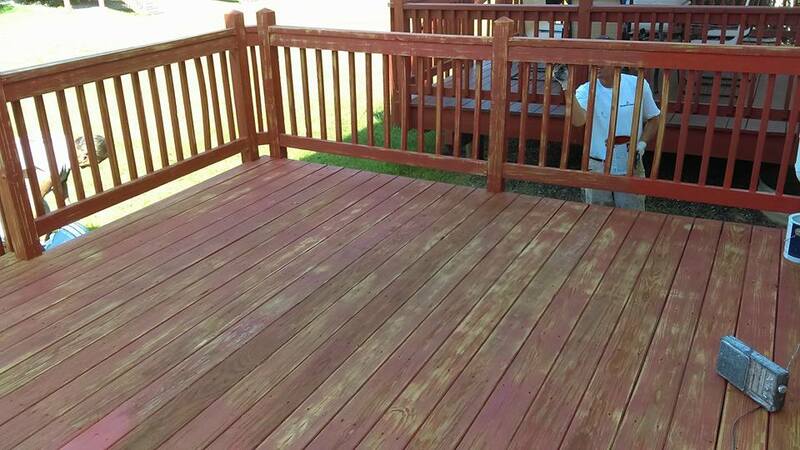 We started with power washing the entire dec, and replaced any rotted deck boards. 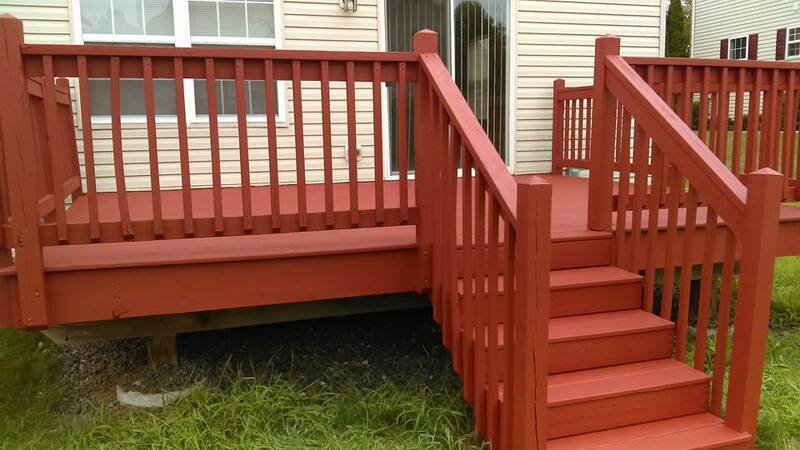 After making sure the deck was structurally safe we machine sanded the entire deck, followed by the application of 2 full coats of solid stain in accordance with the manufacturers specifications. 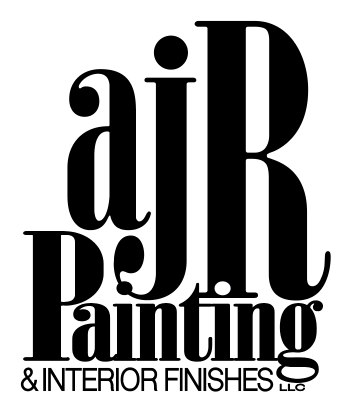 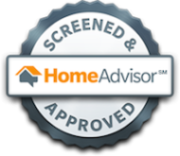 Learn More About Our Exterior Painting & Staining Process Here!